We provide used NIIGATA 6M25BX, DEUTZ BX, DEUTZ CX, DEUTZX Marine Engine and Spares. We provide Used MAK M281 MAK 282 MAK 453 MAK 551 Marine Engine and Spares. 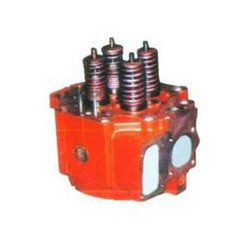 We provide used BLACKSTONE ELS, BLACKSTONE ES, BLACKSTONE MKI, BLACKSTONE ER Marine Engine and Spares as per requirement of the buyer. We provide used BERGEN RSGB RTGB6 LSGB RTGB Marine Engine and Spares. Kindly contact us for more details on available engine and spares. 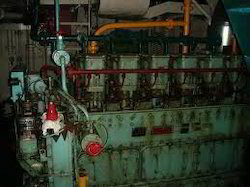 We provide used HANSHIN LUD HANSHIN LUD35 HANSHIN LU HANSHIN LUD26 Marine Engine and Spares. Application : For highly stressed components used in construction of engine & vehicles as well as back gears & pumps etc.